List of famous American pharmacologists with their biographies that include trivia, interesting facts, timeline and life history. Pharmacology is a branch of medicine that deals with the study of drug action on the cells, tissues and organs or a living organism or human. Pharmacologist or people related to the profession study the composition, properties, usage and toxicology of drugs, and analyse how the drugs interact with biological systems. They are concerned with understanding the nature of drugs, their usage and their optimal utilization for best results. Mostly, people in the profession embark on two main types of research, the in-vitro research that involves using cells or animal tissue, and the in-vivo research that uses whole animals to predict the effects of specific drugs on human beings. Talking about pharmacology and pharmacologists, America has been one of the leading countries in the world to house famous pharmacologists. Earl W Sutherland won the Nobel Prize in Physiology or Medicine in 1971 for his discoveries concerning the mechanism of the action of hormones. 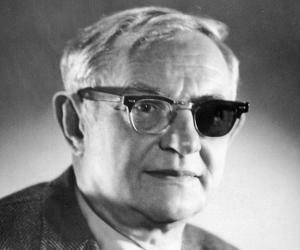 A year before, Julius Axelrod received the prestigious prize for his work on the release and reuptake of catecholamine neurotransmitters, a class of chemicals in the brain. Not just men, American women too have made their presence felt in the field. 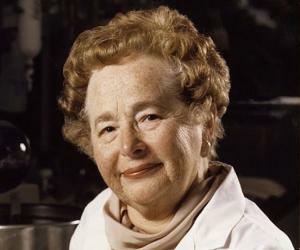 Gertrude Elion received the Nobel Prize in 1988 for developing new drugs that led to the development of the AIDS drug AZT. 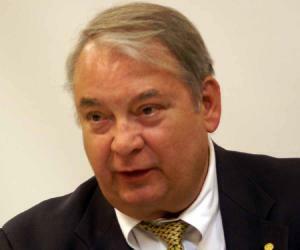 Check this segment to know more about famous American pharmacologists.